An IB International School in central London. ICS offers the IB PYP, MYP and Diploma (DP) for learners aged 3-18. We inspire our students to be agile learners, ready to thrive in the modern world. We aim to be a community of compassionate and inspired world citizens. We are leaders and learners inspiring leaders and learners. 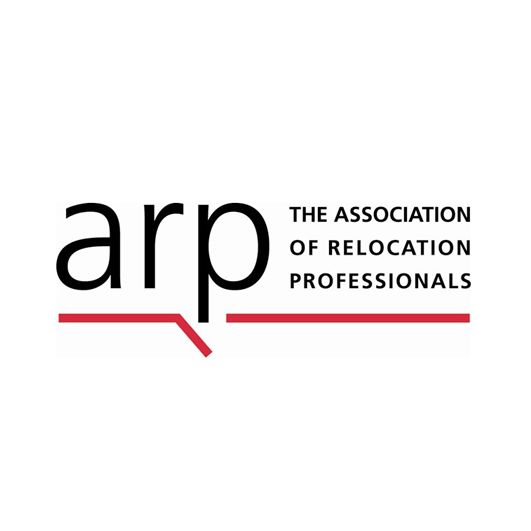 We demonstrate key competencies, including Achievement, Compassion, Inclusion, Safety and Global Engagement in order to realise our potential. Our current 34-point International Baccalaureate Diploma average allows ICS graduates to accept offers from the world's top universities. 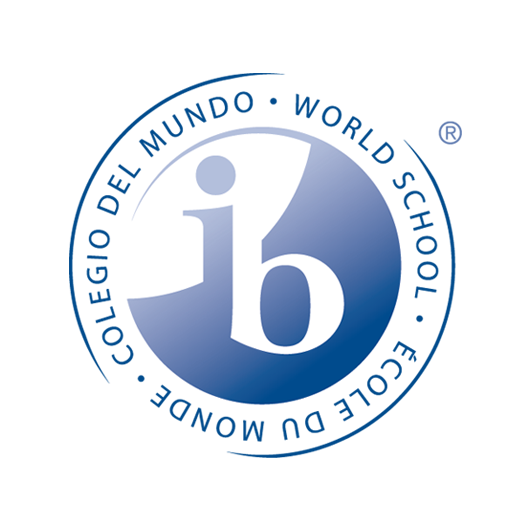 Younger students also flourish within the IB, achieving results far above international averages. 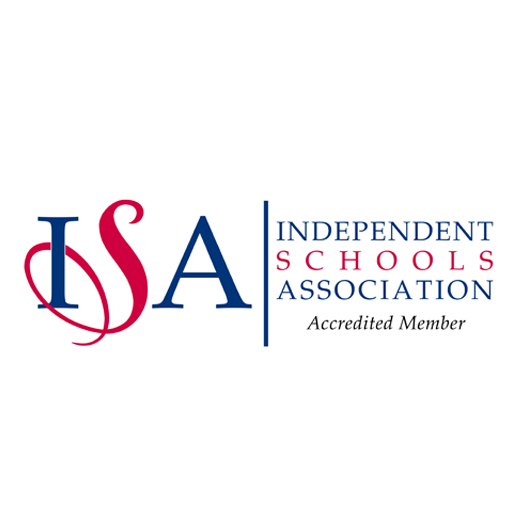 ICS is part of the NACE Schools group. ICS is one of the UK’s best International Baccalaureate schools. The International Community School (ICS) is situated in elegant Marylebone in Central London. We are an International Baccalaureate World School; one of a small number to offer the all three IB programmes from the age of 3-18 years old. 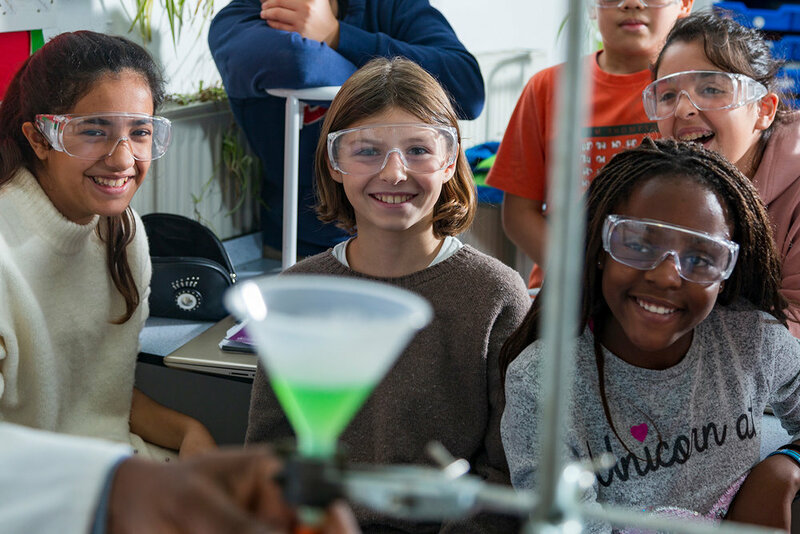 With over 65 different nationalities in our school currently, we are a diverse community, dedicated to creating a learning environment that is engaging, stimulating and innovative. The IB Primary Years Programme (PYP) is offered to students aged 3-11 at our Wyndham Place campus. The PYP is designed to stimulate and challenge, and is delivered through inquiry-based learning. Our teaching aims to align students’ attributes with the IB Learner Profiles. 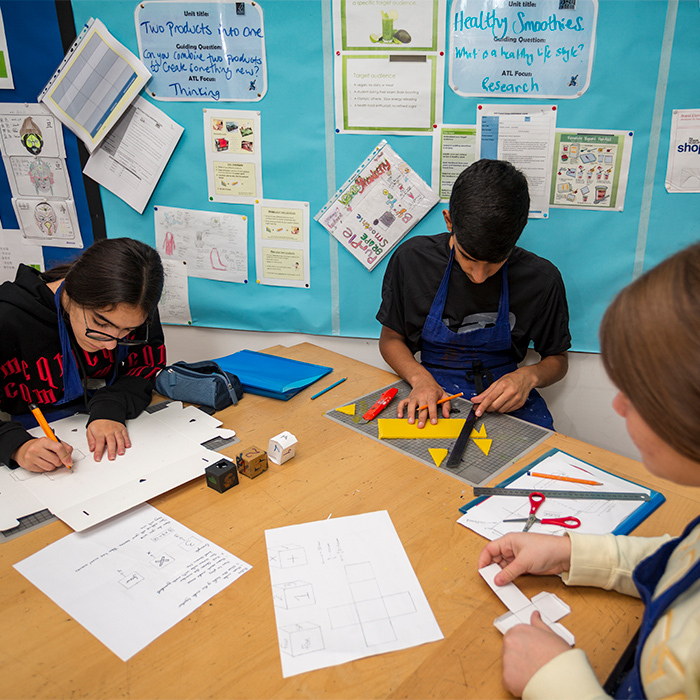 Our Star Street campus is home to our Middle Years Programme (MYP) and Diploma Programme (DP). 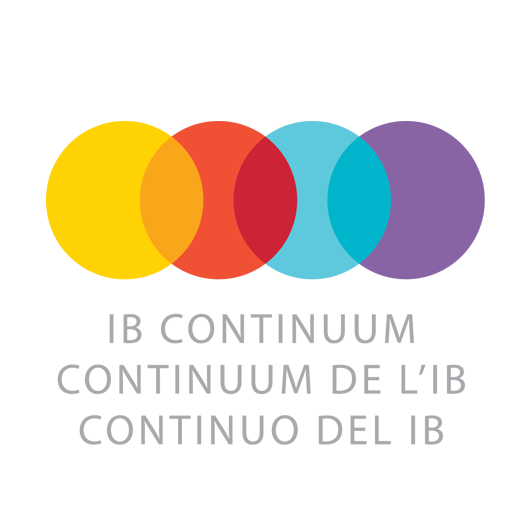 The MYP, designed for students aged 11-16, encourages students to become creative, critical and reflective thinkers. The DP, for students aged 16-18, prepares students for the next stage of their education. Since opening our doors as a summer school in 1979, over 50,000 students have benefited from our expert language tuition. Our summer school welcomes students from all over the world, for an exciting programme of learning events, all taking place in the heart of London. Community is at the heart of everything we do at ICS. 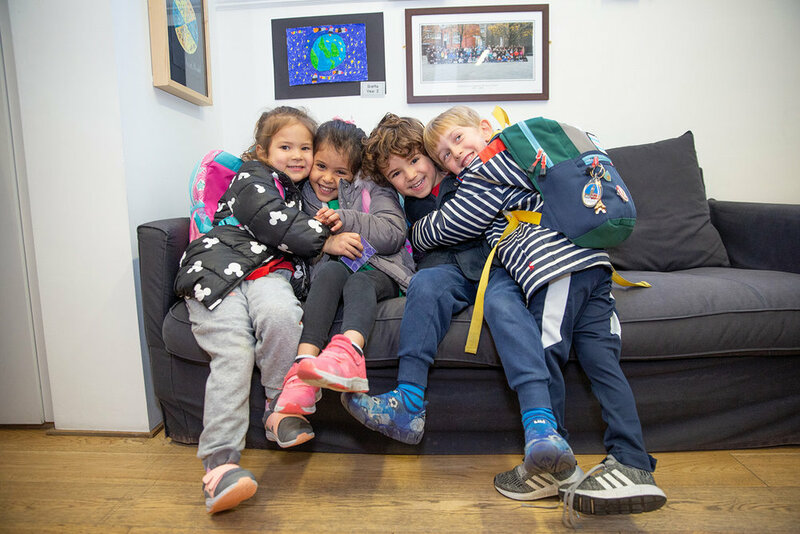 With students from over 65 different countries, our school is an inclusive, caring environment in which all of our families feel welcome, settled and get involved! Our staff and students work in harmony in a collaborative and innovative environment, and our parents proactively support the school, attending school events and even organising their own! The International Baccalaureate is broken down into three phases - the Primary Years Programme, the Middle Years Programme, and the Diploma Programme. The IB is a unique but globally recognised programme that challenges students and encourages them to think critically. Taught through the inquiry-based learning approach, the IB is a real-world programme, and helps students develop the skills needed for the jobs of today and tomorrow.